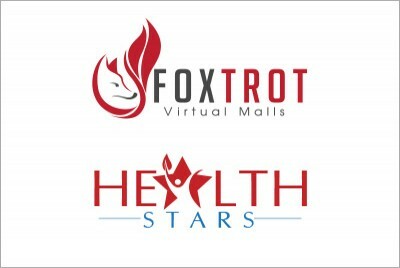 Virtual Neighbourhood Web Sites :: INHOUSE Productions Ltd.
Design and development of virtual neighbourhoods - Foxtrot for retail stores and HealthStars for health services - on Joomla platform. Both neighbourhoods are housed under the IamConnected.care framework. INHOUSE was tasked to design and develop the two sites which would accommodate listings of virtual merchants and services on a platform that would support ongoing banner advertising campaigns. Joomla plug-in “AdManager” was incorporated into the site to permit ongoing banner management and creation of advertising campaigns. Development completed January 2015.